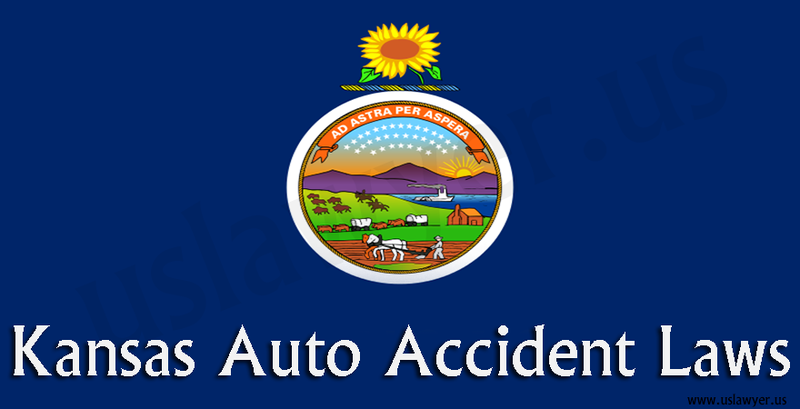 so as to ensure safe and secure driving. 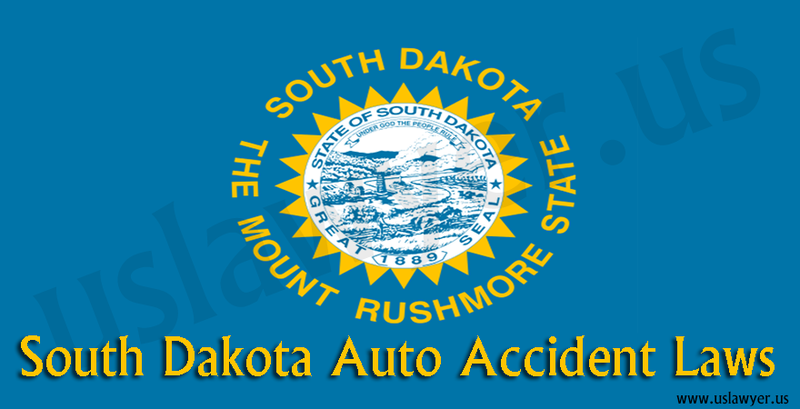 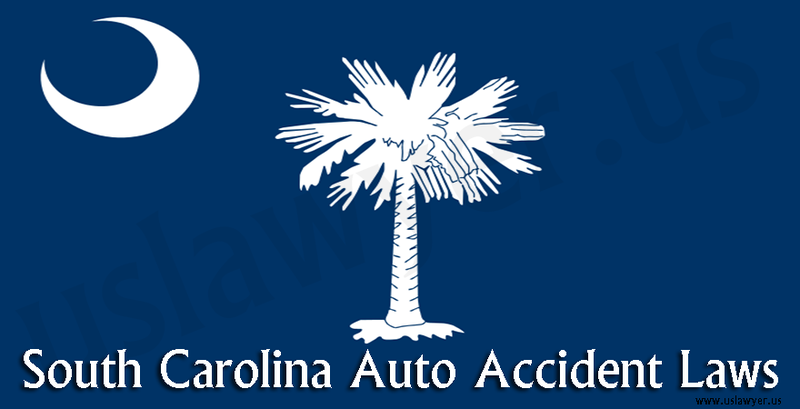 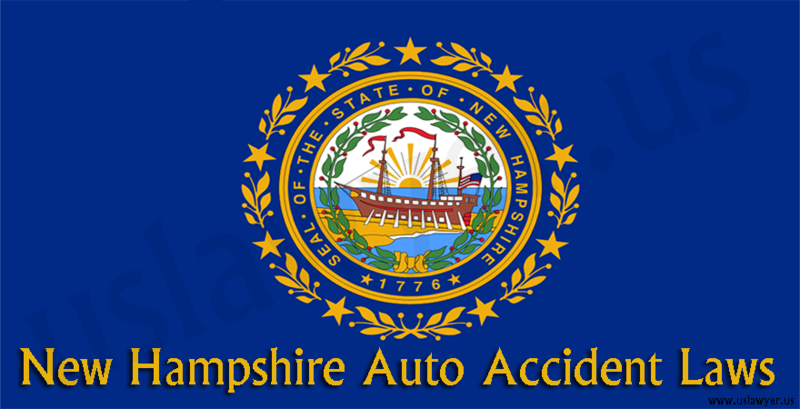 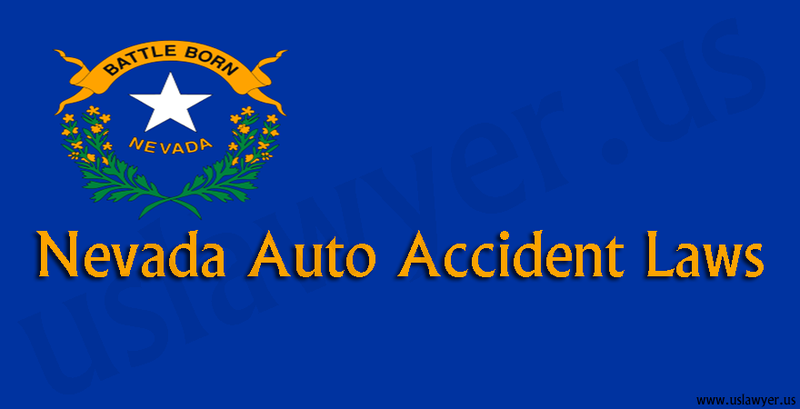 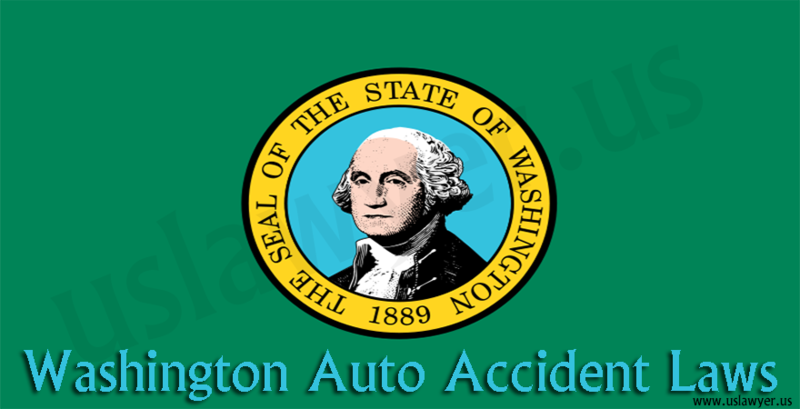 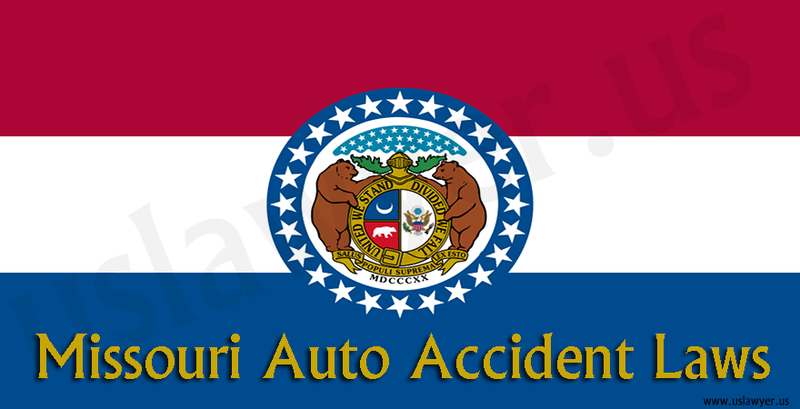 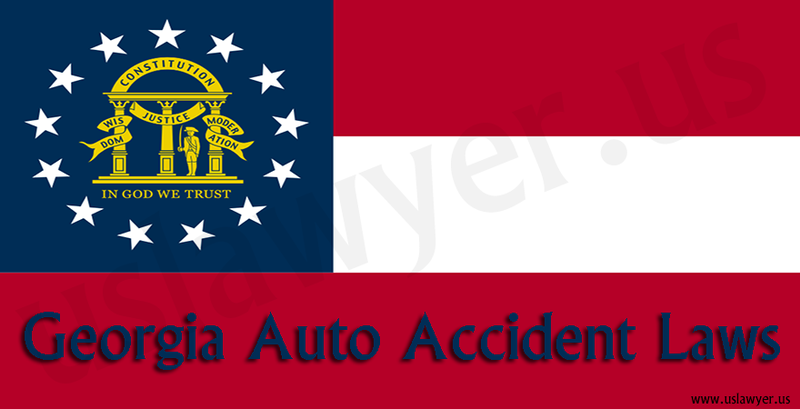 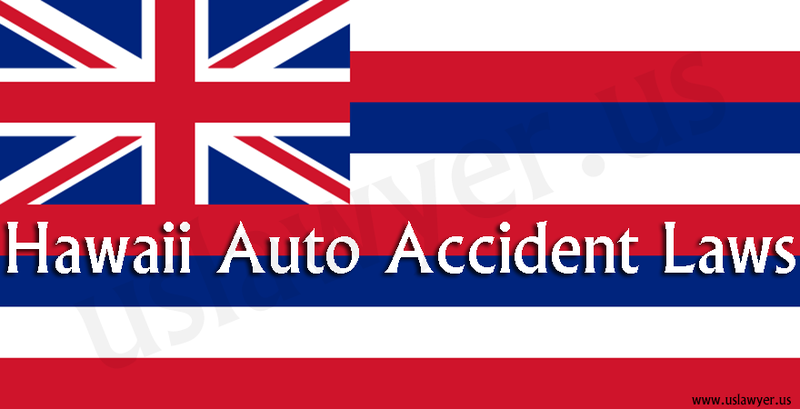 Auto accidents in general are placed under the civil laws of the state. 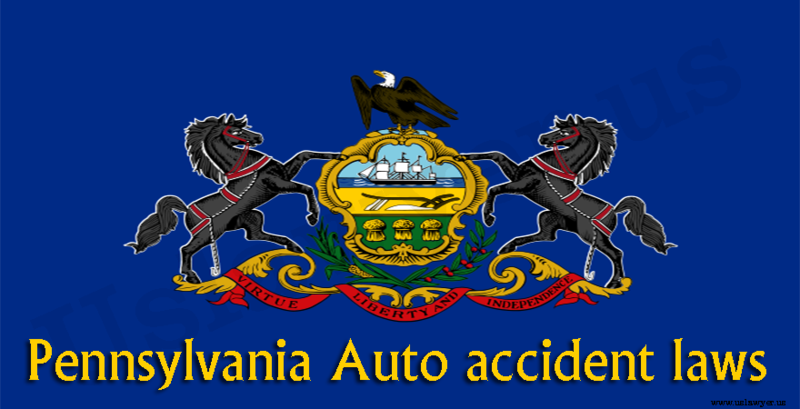 Pennsylvania practices no fault insurance policies for the auto accidents. 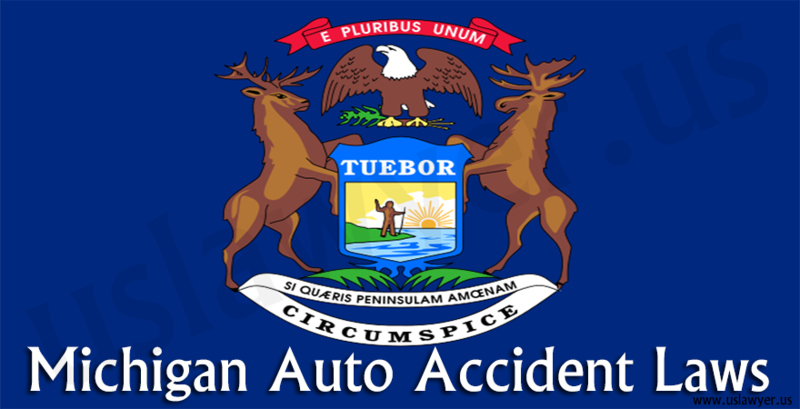 which can make to a sum of $5,ooo, under the first party benefits.